Top Impressionist Paintings by Jean-Baptiste-Armand Guillaumin. 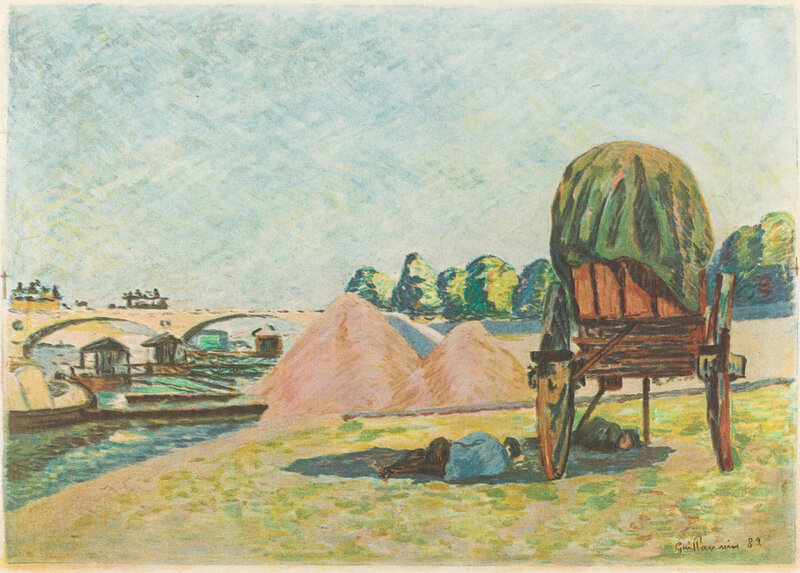 For much of his career Jean-Baptiste-Armand Guillaumin (1841-1927) was associated with grittier subject matter than most of the Impressionists. He came from a working-class family and was employed on the Paris-Orléans railway. 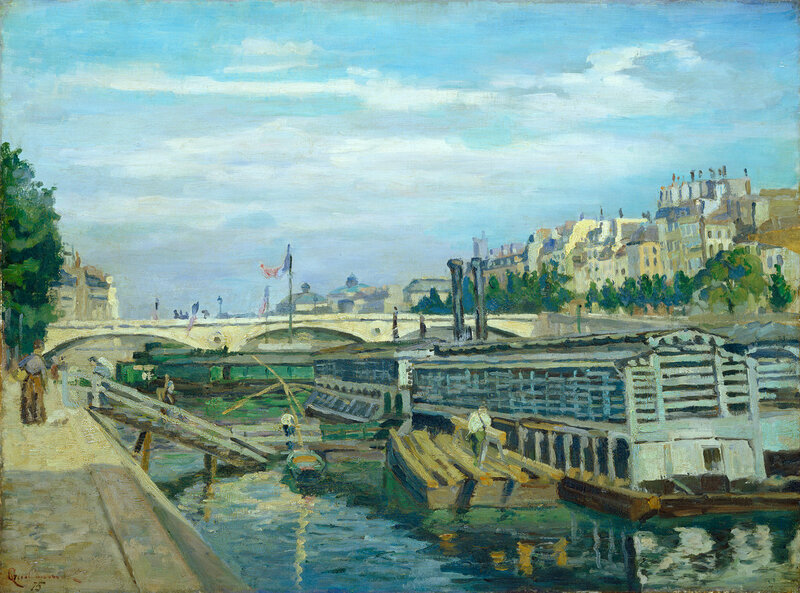 Guillaumin worked at night and painted during the day, and he frequently chose industrial subjects such as laborers and barges along the Seine. In 1891 he won 100,000 francs in the state lottery, which allowed him to paint full-time. After that he spent more time outside of Paris and painted intensely personal landscapes that were an outgrowth of his experiments with pictorial technique in the 1880s. His bold, simplified late work anticipates later movements such as Fauvism.